Excellent location. 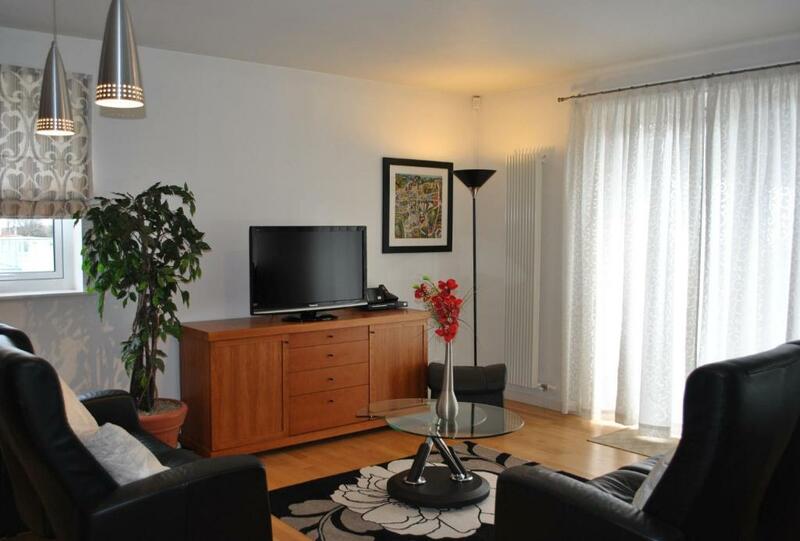 Big apartment, modern, silent, luminous, well equipped. Location fantastic, parking excellent and totally secure, great size of apartment and good WiFi, TV well furnished in main living area. great location - host met me at the apartment and went through everything. parking excellent and included in the price. close to bars, shops and attractions. apartment well equipped. Location n flat itself was amazing with enough room to play for my lil sweety.. The location was perfect to the Royal Mile, literally a 3 min walk. The views onto Arthur's Seat were magnificent. Comfortable stay for a family. the location was awesome. Plenty of space, extremely comfortable. Having toiletries, tea, coffee etc supplied was a huge bonus. Great views. Quiet location. 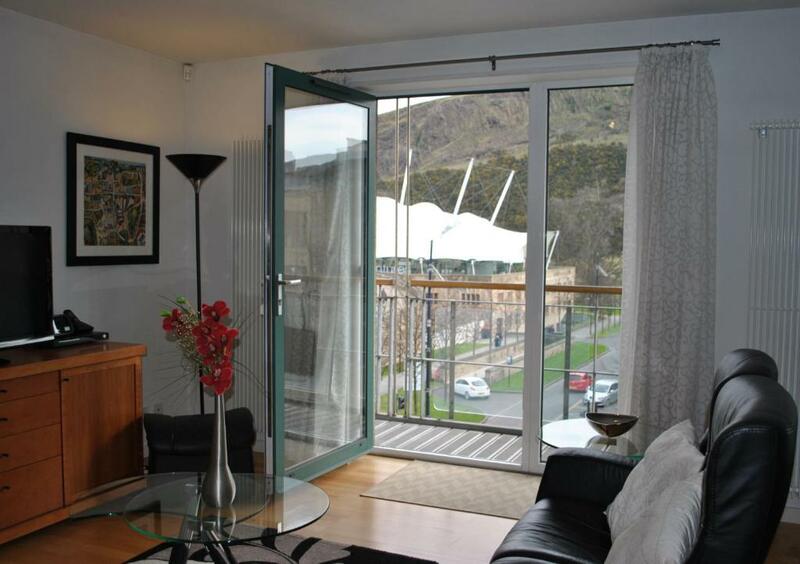 Lock in a great price for Dreamhouse Apartments Edinburgh Holyrood Park – rated 8.1 by recent guests! Dreamhouse Apartments Edinburgh Holyrood Park This rating is a reflection of how the property compares to the industry standard when it comes to price, facilities and services available. It's based on a self-evaluation by the property. Use this rating to help choose your stay! 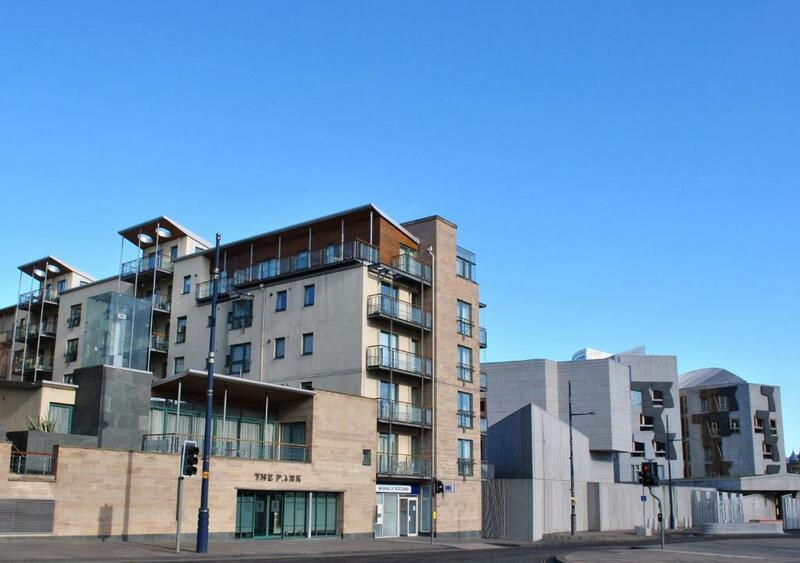 Beside Holyrood Park, these city-center apartments have free Wi-Fi and free parking. They are stylish, modern and close to the Scottish Parliament and the Palace of Holyrood house. Each Dreamhouse Edinburgh Holyrood Park apartment has a lounge/dining room, a full kitchen, 2 double bedrooms and 2 bathrooms. The kitchen has a dishwasher and washer/dryer. The spacious and peaceful Dreamhouse Apartments Edinburgh Holyrood Park are across from the Our Dynamic Earth attraction by Arthur's Seat. Edinburgh Waverley Station, the Royal Mile and Princes Street are about half a mile away. 뀐 Located in the real heart of Edinburgh, this property has an excellent location score of 8.9! When would you like to stay at Dreamhouse Apartments Edinburgh Holyrood Park? 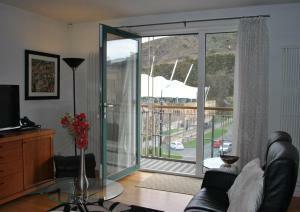 Luxury, modern and spacious Two-Bedroom Apartment overlooking Holyrood Park and Arthur's Seat. Luxurious, One-Bedroom Apartment with free Wi-Fi and its own parking space, a full kitchen and open plan lounge/dining room. 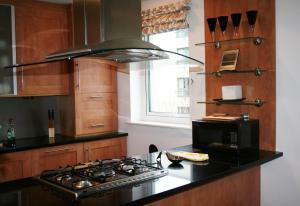 This luxurious apartment has free WiFi and its own car parking space, a full kitchen and open plan lounge/dining room. 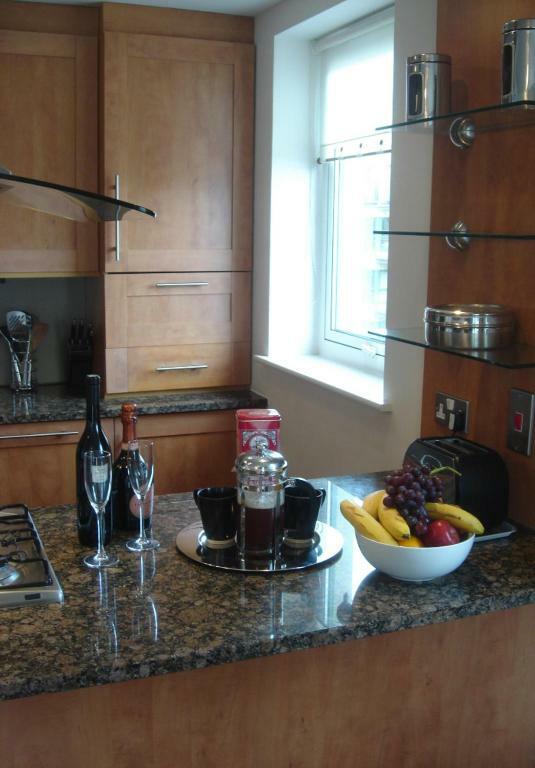 Luxury, modern and spacious apartment that overlooks Holyrood Park and Arthur's Seat, and enjoys a well-equipped kitchen with a dishwasher. Area Info – This neighborhood is a great choice for travelers interested in old-town exploration, atmosphere and history – Check location Great location - show map Guests loved walking around the neighborhood! House Rules Dreamhouse Apartments Edinburgh Holyrood Park takes special requests – add in the next step! Dreamhouse Apartments Edinburgh Holyrood Park accepts these cards and reserves the right to temporarily hold an amount prior to arrival. Dreamhouse does not have an on-site reception. It is therefore essential that all guests contact the Dreamhouse office at least 2 hours prior to arrival, so that they can arrange for one of their representatives to meet you at the property and conduct check-in. Please use the contact information provided in your booking confirmation email. Please inform Dreamhouse Apartments Edinburgh Holyrood Park of your expected arrival time in advance. You can use the Special Requests box when booking, or contact the property directly using the contact details in your confirmation. mattress (main bedroom) probably ready for an upgrade/replacement - was ok but a bit lumpy. Erm.......... Nothing. Was perfect for what we wanted it for & the private underground parking was a bonus. Very well equipped, clean, warm & comfortable. Its a shame we couldn't stay longer. Cleanliness was there but all bedsheets seems like its been used n not been washed on both bedrooms. No room service either to change the bedsheets. There was a couple of the windows that wouldn't close. Was good to have the feeling of being at home. lack of cleanliness in kitchen , kitchen utensils and bathroom. WiFi went down a few hours after arriving. It had two bedrooms and 2 bathrooms. It had a private parking garage and was located at the end of the Royal mile.